If you are looking for privacy with a view, this one is for you! Detached, tri-level townhouse, with new carpets, hardwood, and an amazing floor plan! 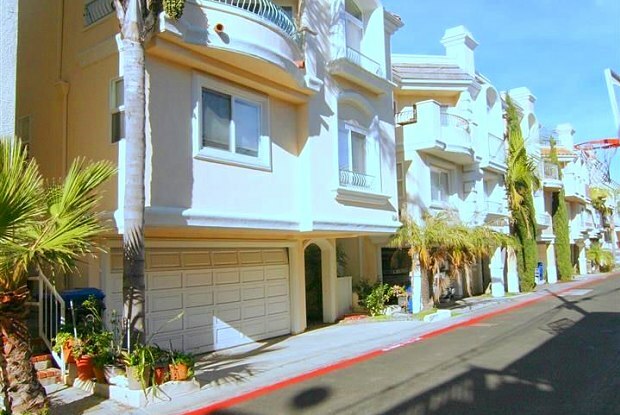 Located in the southern part of Hermosa Beach away from the noise and traffic of Pier Ave however, it is just one block from the beach! 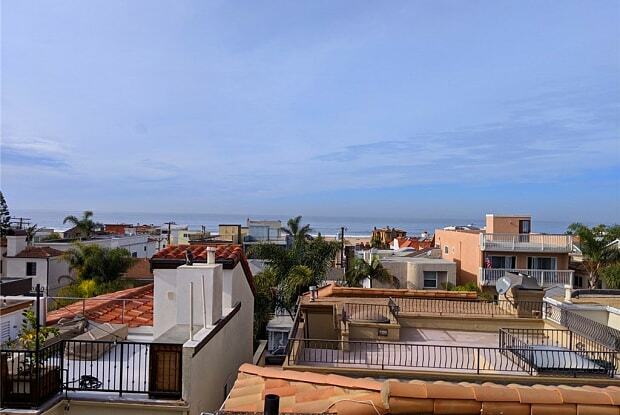 Unobstructed, panoramic ocean views with a huge rooftop deck yet private and secluded living when inside the home. 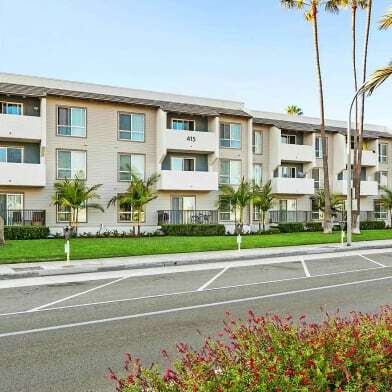 Upgraded kitchen with fully granite counter tops and stainless steel appliances, spacious bedrooms each with en-suite and newly upgraded bathrooms, two marble fireplaces, living room wet bar, large breakfast area, private balcony, and attached 2-car garage. List price also includes: washer/dryer, built-in Bose surround sound system. Have a question for 134 Manhattan Avenue?